Hamburger lovers will be happy to know that the Better Burger food truck is back in business after a long winter hibernation. 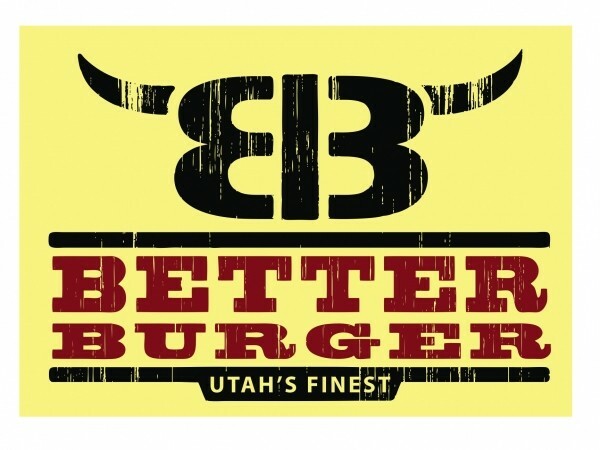 Better Burger sells burgers made from locally sourced, grass-fed beef as well as veggie burgers created specially by Ian Brandt of Sage’s Cafe and Vertical Diner. There’s also a really tasty all-natural turkey burger, sweet-potato fries and milkshakes made from scratch. To follow the Better Burger’s schedule, find them on Facebook or visit BetterBurgerTruck.com. Slow Food Park City, in conjunction with the Park City Film Series, will host three delectable food films—Julie & Julia, Big Night and Chocolat—along with three tantalizing food events, during the weekend of June 1 to 3. Regular pricing for the film series applies for these films. In addition, local restaurants and chefs/bakers are getting involved to add some actual flavor to the films. On Friday, June 1, Chez Betty will host a classic French dinner inspired by Julie & Julia, including a main course of beef Bourguignon and a vanilla-bean creme brulee dessert. On Saturday, June 2, after the screening of Big Night, Buona Vita will host an Italian-inspired meal, with dishes including wild-mushroom risotto, Italian-sausage lasagna, traditional tiramisu for dessert and more. And on Sunday, June 3, movie-goers who come early to see Chocolat can enjoy delectable desserts from Park City’s best bakers, including cupcakes, chocolate confections, cakes, cookies and more. Proceeds from the bake sale will benefit Slow Food Park City. Please contact the individual restaurants for dinner pricing and reservations. You can learn more about the Park City Film Series at ParkCityFilmSeries.com. At the recent Craft Brewers Conference held in San Diego, Moab Brewery walked away with a “Canny” award, a new competition category recognizing the high-quality artistic labels featured on cans of craft beer. Moab Brewery won the Canny for “Best Shelf Presence” for its Johnny’s American IPA.